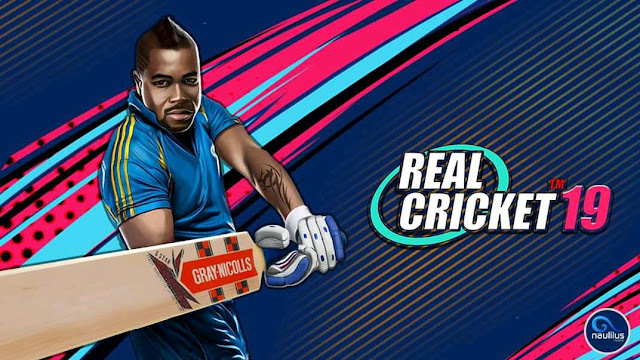 Real Cricket 19 Launched Date. Real Cricket New Post What We Expect In This Game. After we watch that trailer of Real Cricket 19. We all are so much exiting for this game. We have already discussed the features of Real Cricket 19. If you did not read that article then read that here-Real Cricket 19. It's not a new game it's an update of Real Cricket 18. Nautilus post a launched date details on her Facebook page. And some details of new home screen details. But we all know that one feature is definitely confirmed in this game that is Multiplayer Mode. By this, we can play cricket matches with our friends. In our first image, we see that the name of the game converts into Real Cricket 18 To Real Cricket 19. And one of the game player standing with bats and play cut shots. And lastly, on the right down side of the image, we all see Nautilus Company Logo. In that post, they also reveal the update date. That is Mid-August 2019. They did not reveal the actual date. But we expected the update in the 8-20 August. In their second image, they revealed so many details about this new Real Cricket 19 game. 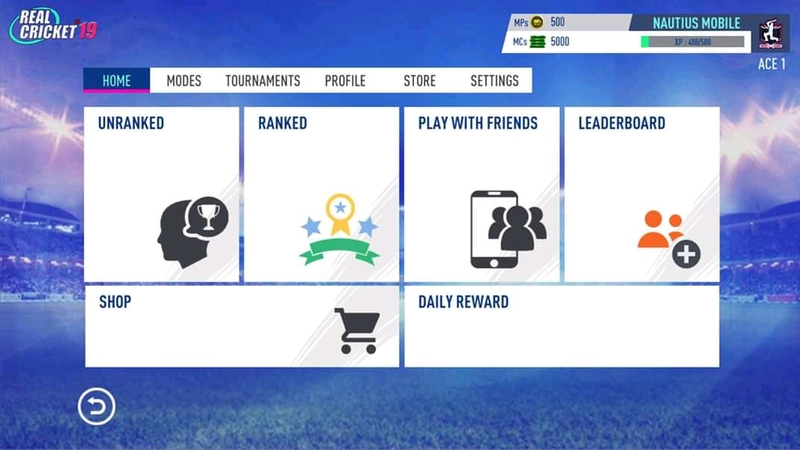 Firstly it's clear to see that all the section of Real Cricket 18 Home Screen it's totally different in Real Cricket 19. And we get Multiplayer Mode dedicated section. That we can play easily. We can play with our friends also with the manual set. This is the two images Nautilus post on her Facebook page. After seeing these images we expect that graphics of this game will be improved in Real Cricket 19. But my opinion the Tour option did not mention in this post. But we all are requested these features to Nautilus for a long time. So share this article in our Facebook and WhatsApp so Nautilus is bound to bring that Tour features for us. Thanks For Reading If You Have Any Doubt Then Let Us Know In The Comment Box And Share This Article With Your Facebook And WhatsApp Friends.